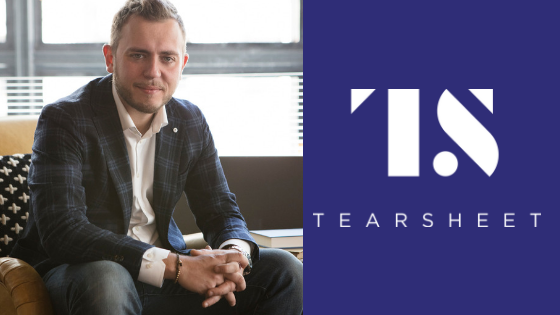 FINOS Foundation Executive Director Gab Columbro (@mindthegabz) recently participated in a Tearsheet podcast to discuss a number a topics on the financial industry’s growing adoption of open source. You can listen to the interview here. Fintech’s role in accelerating a more rapid adoption of open source development within financial services that has drastically changed the industry in just the past two years alone. How natural competitors in the financial services working collaboratively on programs facilitated by FINOS can help firms reduce their development costs, find more technology talent, and accelerate innovation. How the Foundation’s tiered membership structure promotes a unique collaboration between the largest investment banks (e.g. Goldman Sachs, Morgan Stanley, and JP Morgan) and smaller fintechs who are leveraging open source as a way to showcase their tech in front of much larger firms. How individual developers can benefit by contributing to FINOS programs as both a way to promote their visibility with financial services firms while simultaneously building their own personal portfolio and helping solve industry-wide problems. Discussion of FINOS programs such as Open Source Readiness , Financial Objects , Desktop Interoperability (FDC3), Financial Development Experience (FDX), Symphony, Hadouken, and Voice. Gab’s thoughts on the future of open source development, including trends such as Open APIs and Open Data, and their potential for industry mutualization.